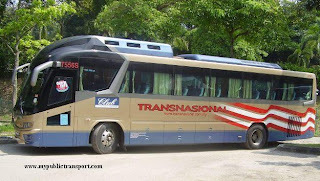 An Ipoh based express bus operator which used large hibiscus as logo for their company had been recognized for its reliability. 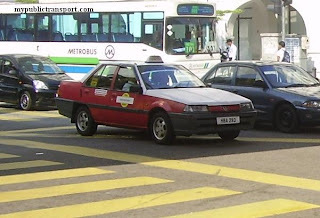 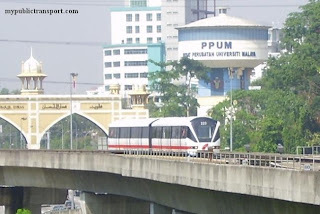 Most of Sri maju routes are between Ipoh and other town in Malaysia. 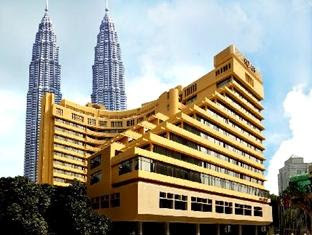 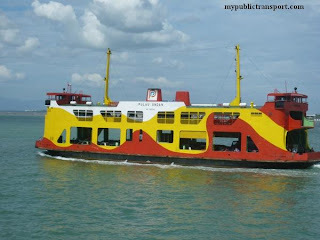 Sri Maju had been operated since 1978. 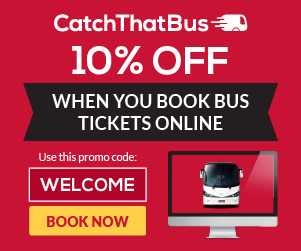 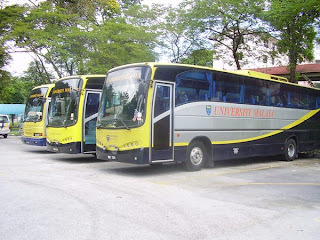 The experiences of express bus operation made sure the services are reliable and fair. 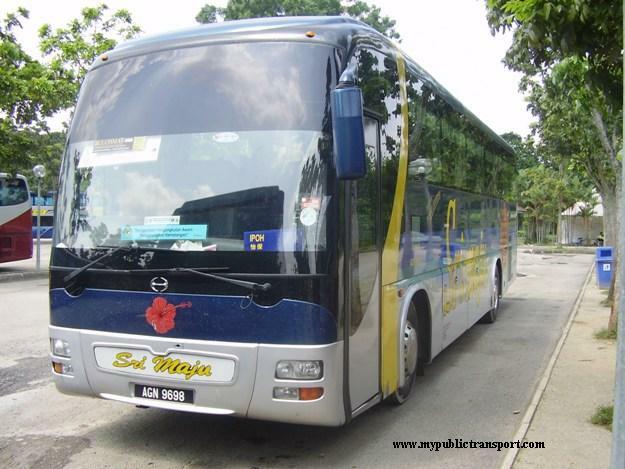 Sri Maju uses large fleet of Hino buses for its normal or double decks fleets. 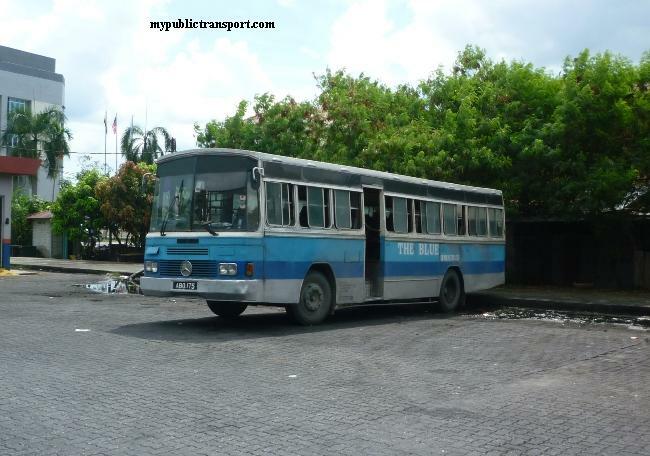 The economic buses are thouse with 44 seats while the business class come with 27 seats buses (3 seats in a row). 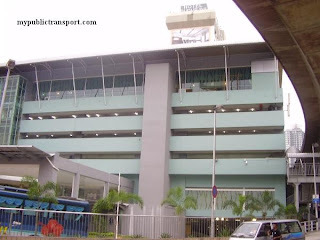 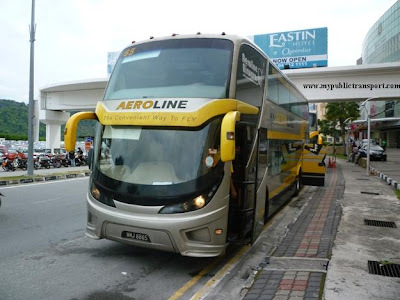 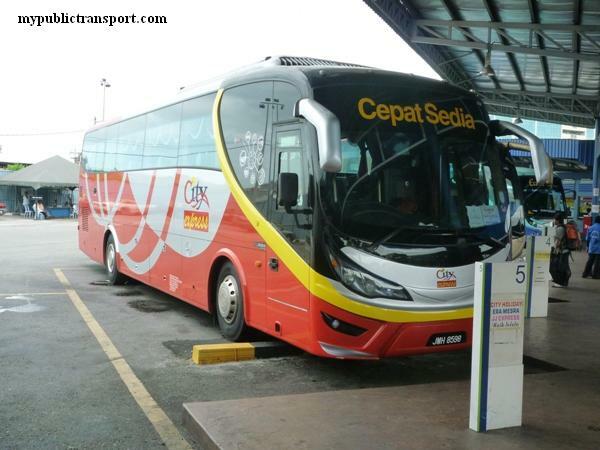 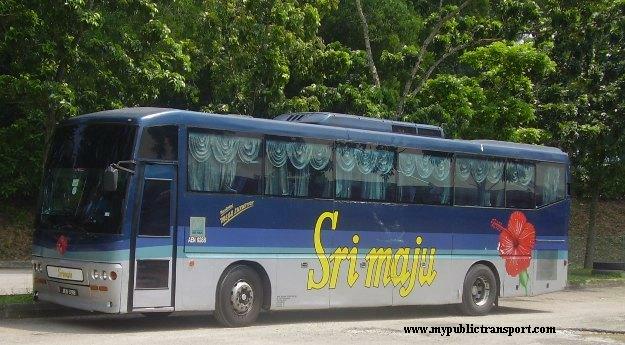 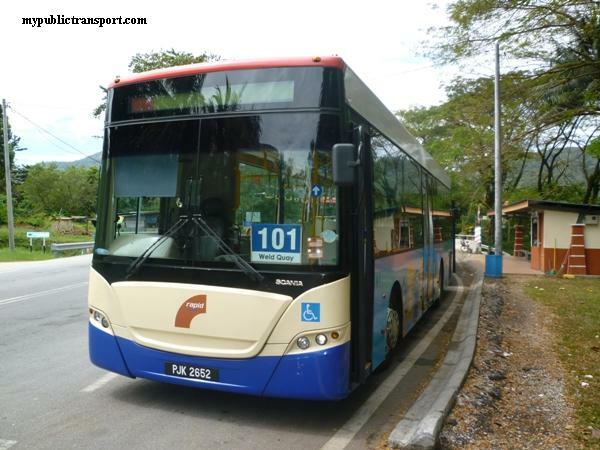 Sri Maju also provides VIP or SVIP services mainly using their double decker buses. 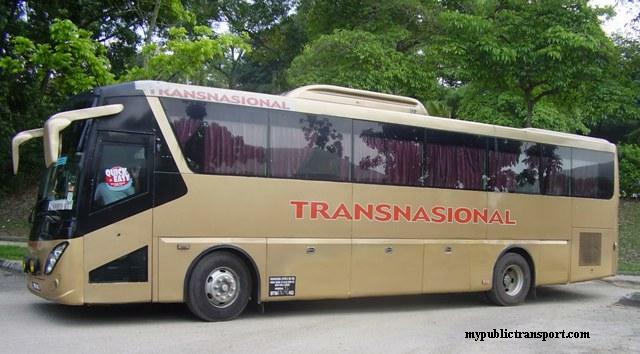 Old fleets are always replace with new under their excellent management. 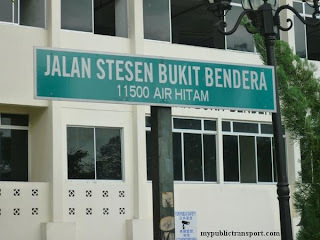 This is the reason why they can operate for long time period and receive high reputation. 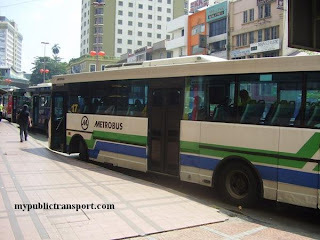 However, the routes coverage are only focus on the west corridor of west Malaysia.